Patch for PC version is available now, however. 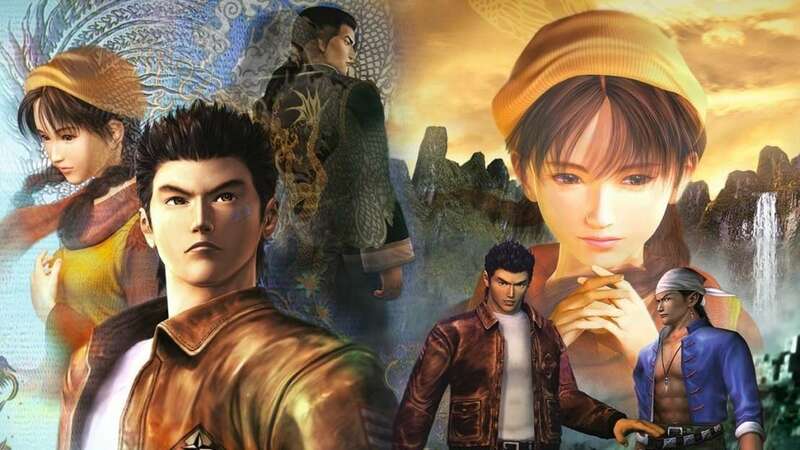 Shenmue 1 and 2 HD brings the classic Dreamcast RPGs to modern consoles for the first time in almost 20 years; however, the collection is plagued with all manner of issues, so much so that it in many cases actively brings down the enjoyment of the games for many players. Sega had promised a patch to address these problems that was due to be out today. It’s out now for the PC version. However, the Xbox One and PS4 versions will not be getting the update today. Instead, the update has been delayed by another couple of weeks for those versions. No explanation was provided by Sega for why there is this delay, but it does mean that if you were holding out on diving deep into these games, you’re going to have to wait a bit more. I assume that this has to do with getting the update certified and cleared. Shenmue 1 and 2 HD is available now on PS4, Xbox One, and PC. If you are interested in whether or not the games hold up, make sure to check out our review for the collection.